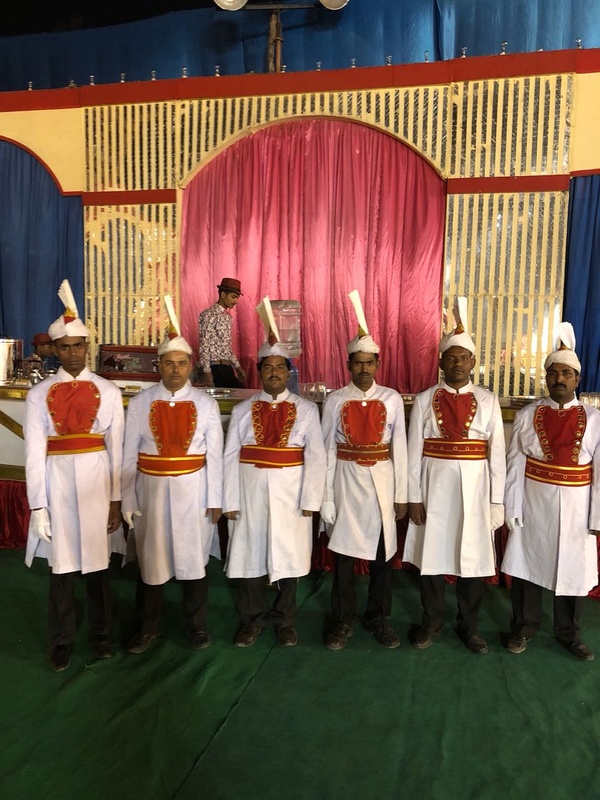 Neoroyal Catering & Events, Delhi is one of the Best and Finest Catering service provider in Delhi & NCR with a team of more than 25 years of experience in Wedding Catering. They are FSSAI licensed and Registered Brand with exceptional service offer complete gauranteed customer's satisfaction. Contact Neoroyal Catering & Events, Delhi as they take care of catering for your big day. F-213, Basement, Katwaria Sarai, Near Qutub Hotel. Multi Cuisines from Indian, Continental and Oriental served. Performances available from Indian Singers, Dance Troops, Belly Dancers and Live Bands. Neoroyal Catering & Events is a caterer based out of Hauz Khas, Delhi . 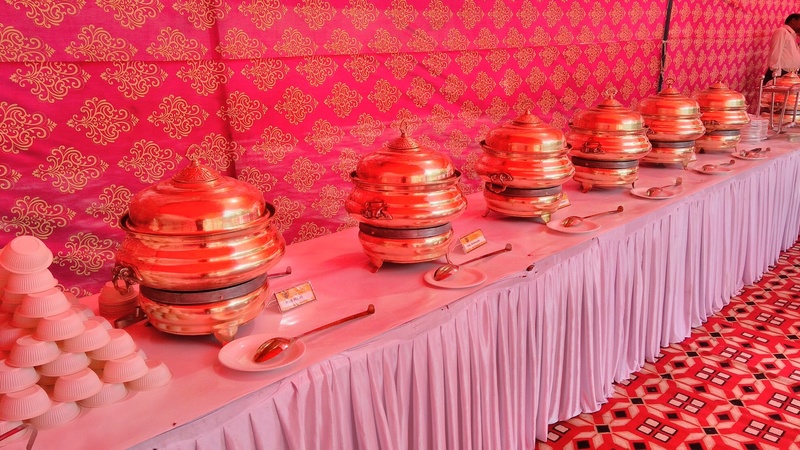 Neoroyal Catering & Events's telephone number is 76-66-77-88-99, Neoroyal Catering & Events website address is https://neoroyalcatering.com/, Facebook page is Neoroyal Catering & Events and address is F-213, Basement, Katwaria Sarai, Near Qutub Hotel. . In terms of pricing Neoroyal Catering & Events offers various packages starting at Rs 500/-. There are 1 albums here at Weddingz -- suggest you have a look. Call weddingz.in to book Neoroyal Catering & Events at guaranteed prices and with peace of mind.